We’ve just arrived back from a really memorable week touring Western Scotland kindly supported by the Tunnell Trust. 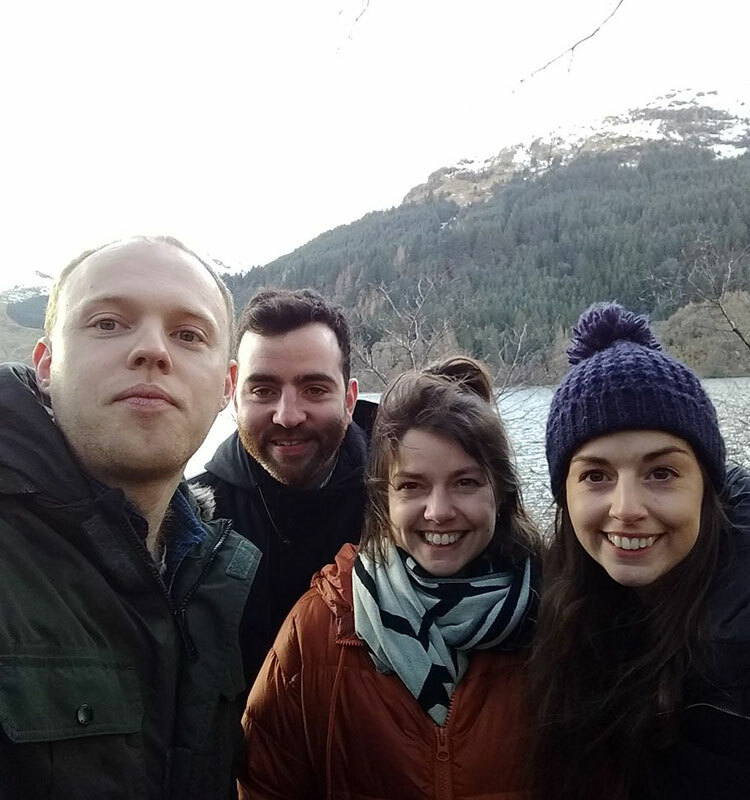 Across 10 days we performed six concerts in (and most place in-between) Islay and Dunoon, enjoyed driving around the incredible landscape, and embraced all aspects of rural Scottish life (cold, no phone signal, and beautiful!). We even found time for a whiskey distillery tour… ! A huge thanks to the Tunnell Trust for their continued support of live chamber music in Scotland, and to all of our incredibly welcoming hosts from each music society.